Date of Birth / Age / Birthday 01st August 1992. Her age when we posted this article is around 24 years. 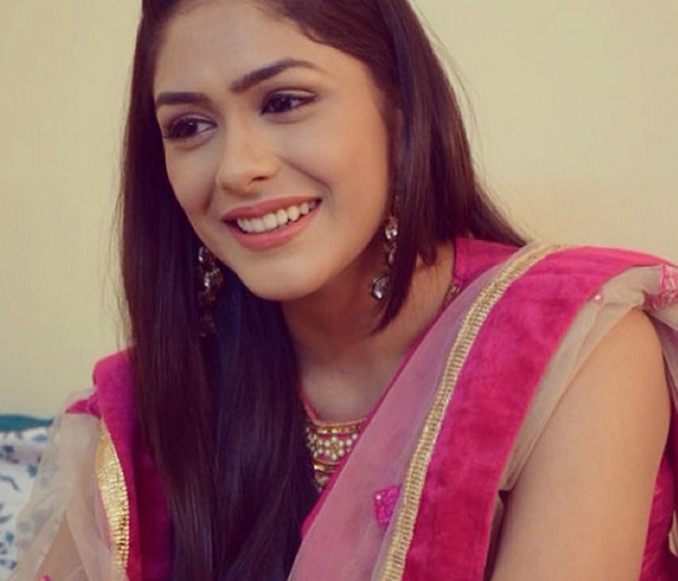 Originally from Nashik born in a Marathi family, Mrunal Thakur went to KC college in Mumbai for her engineering education. 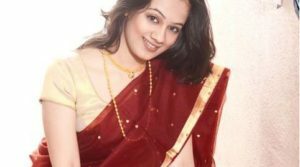 She is one of the rare Marathi actresses to be a huge success in the Hindi Television soap industry. In the last year of her college, she was offered the serial Khamoshiyaan; She followed it up with Arjun and Kum Kum Bhagya. Her role of Bulbul Arora in KumKum Bhagya is extremely popular. 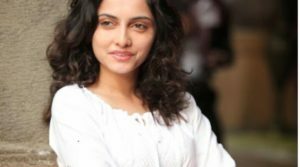 She made her Marathi acting debut in the movie Hello Nandan, with actor Adinath Kothare. The film is based on a thrilling story. She also performed in Vithi Dandu where she performed a great lavani dance. She has admitted to a big prankster on the sets.